Discover a peaceful retreat from the world at this luxurious, two-story new home! An eye-catching entry leads to an expansive open layout, showcasing a gourmet kitchen with walk-in pantry, center island, stylish Shaker cabinets and quartz countertops. The great room and dining room are steps away, and include bi-fold, glass-door access to the covered patio, complete with a modern, beamed ceiling. Upstairs, you’ll find lavish master suite with an elegant tray ceiling, two walk-in closets and a private bath, featuring a free-standing tub, shower, dual sinks and quartz countertops. Two bedrooms, two baths, a loft and a laundry room with a sink and cabinets round out the second floor. 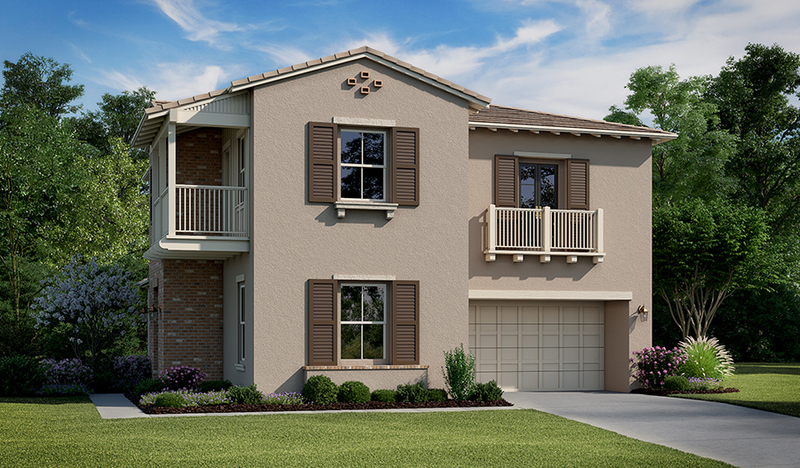 Also includes carpet and ceramic-tile flooring, a door and lighting package with ceiling fans, and a 2-car garage!